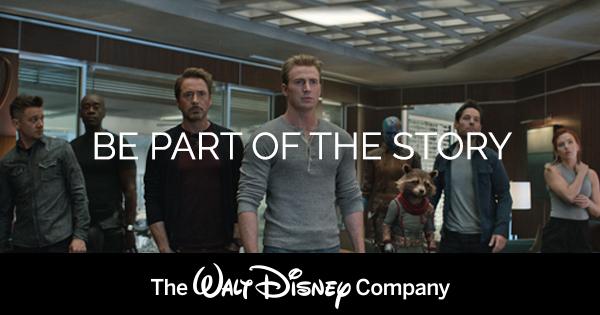 Corporate Credit & Collections oversees the credit and collections function for the Walt Disney Company. In this capacity it is the purpose of Corporate Credit & Collections to maximize profitable sales, optimize cash flow, and minimize bad debt loss by performing all aspects of credit risk analysis. It is the responsibility of the Senior Credit Analyst to exhibit professional excellence by building customer and department relationships and communicating clearly and responsibly. The Senior Credit Analyst complies with Corporate Policy and Procedures through the completion of complex and highly visible credit reviews. The Senior Credit Analyst collaborates with the Credit Team and stakeholders to ensure that sales and purchases are credit assessed and evaluations are published in a timely manner. The Senior Credit Analyst ensures that systems containing credit risk information are updated to support accounts receivable reporting, portfolio analysis, bad debt reserves recommendations, and collaboration across the enterprise. The Senior Credit Analyst is accountable for meeting production requirements and service level agreements. In addition, responsibilities include mentoring, training, and overseeing the quality of the Credit Analysts’ work. •Prepare ad-hoc reports to support business intelligence activities as per needed. This position is with UTV Software Communications Limited, which is part of a business segment we call Direct-to-Consumer and International.